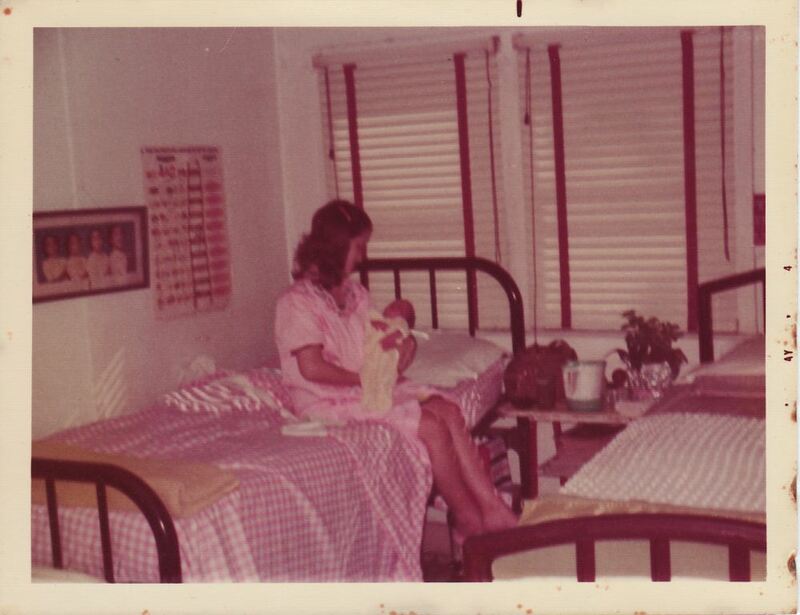 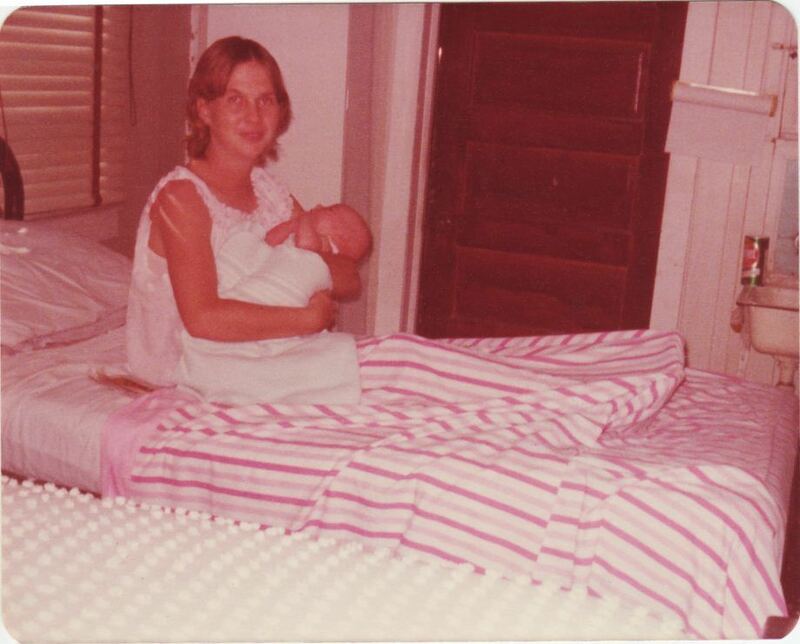 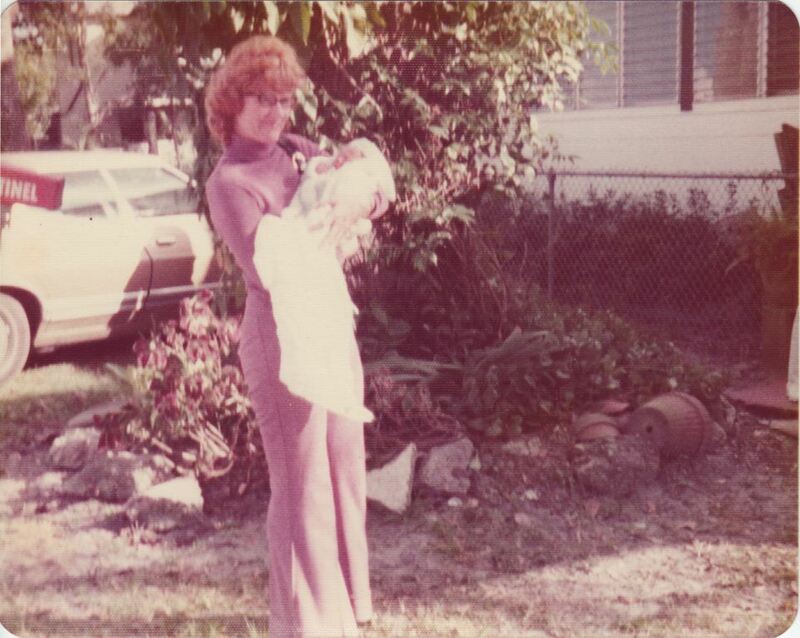 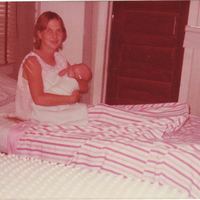 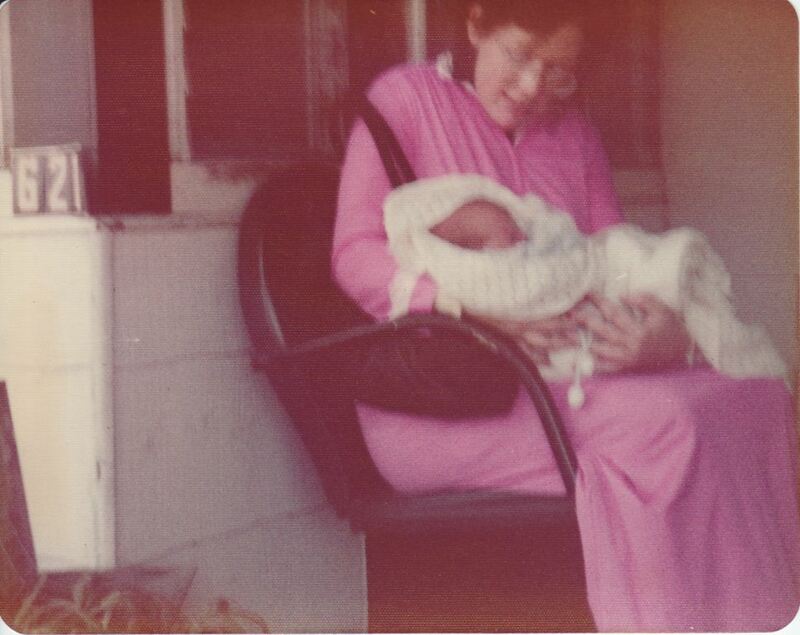 A number of caucasian mothers with their newborn children at the Jones-Francis Maternity Hall, located at 621 East Sixth Street in Georgetown, an historic black neighborhood in Sanford, Florida. 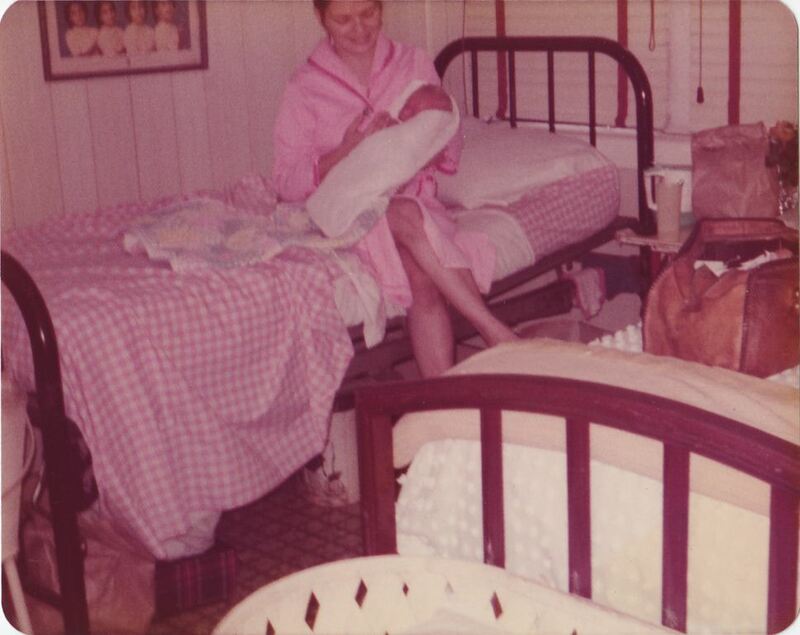 The house was originally the home of Reverend John R. Hurston, the father of Zora Neale Hurston. 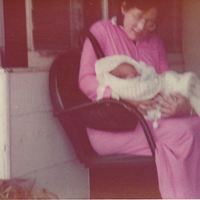 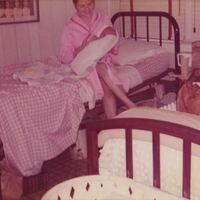 Original color photographs: Private Collection of Daphne F. Humphrey. 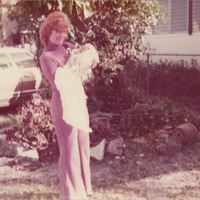 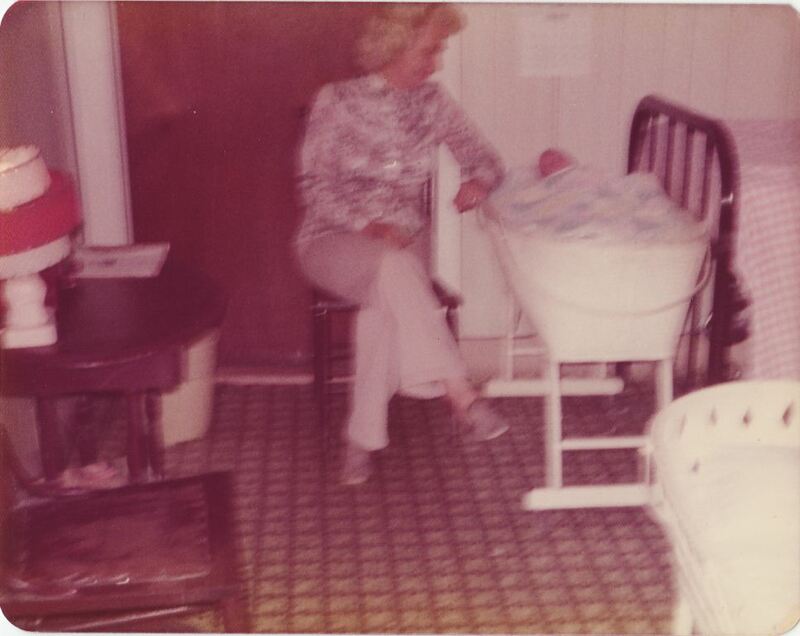 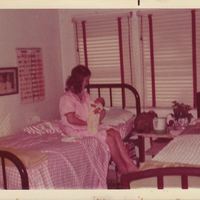 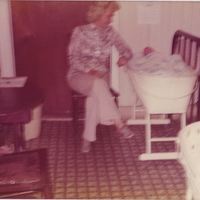 “Caucasian Mothers with Children at the Jones-Francis Maternity Hall.” RICHES of Central Florida accessed April 25, 2019, https://richesmi.cah.ucf.edu/omeka/items/show/2924.